Those who are committed to sports could use a wide range of accessories. There could be shoes, pads, socks, jersey, shorts and other small things like athletic tape, bandages and braces. There are different sports bags we could use, such as tote bags, backpacks, duffle bags, mesh bags, cinch bags and drawstring bags. Duffle bags are usually cylindrical in shape and we can find them in many different varieties and sizes. These bags work very well for carrying things on the road. They are so versatile and we can use them for many different types of sports. Some duffle bags are designed for specific types of sports, including volleyball, field hockey and baseball. Although all are essentially the same, they do have certain differences in styles and designs. Backpacks are other things we need to consider and they are very popular to allow us carry many different items. They are perfect, because we can the weight of equipments over our shoulders to ensure improved comfort. Tote bags look like a big purse and they have straightforward designs. They are usually made of canvas and cloth. They are ideal if we are planning to carry many things. Tote bags can be personalized and we can print logos on them. This kind of bag should be useful for beach volleyball and other purposes. Tote bags allow us to bring beach towels and other small items that are usually carried at the beach. Cinch bags use simple cords that can secure our equipments. If we are ready to take our things, cinch bags should give us easy access. With their straps, cinch bags could be carried like a backpack. There are different features of cinch bags, such as extra pouches for stashing or saving small items. For more comfortable carrying, we could also use adjustable cords. Players name and club’s logo can also be printed on cinch bags. Mesh bags use draw strings to close the bag. It should be an affordable investment for many people and we should be able to see through it if we want to look for specific things. Mesh bags should also have proper ventilation for damp shoes and clothes. Drawstring bags are also appropriate for sports-related purposes. They have draw string cords on top of the bag that allows for easy closing and opening. These bags are made from different materials, including cotton, canvas and nylon. Drawstring bags should be quite easy to carry, durable and economical. 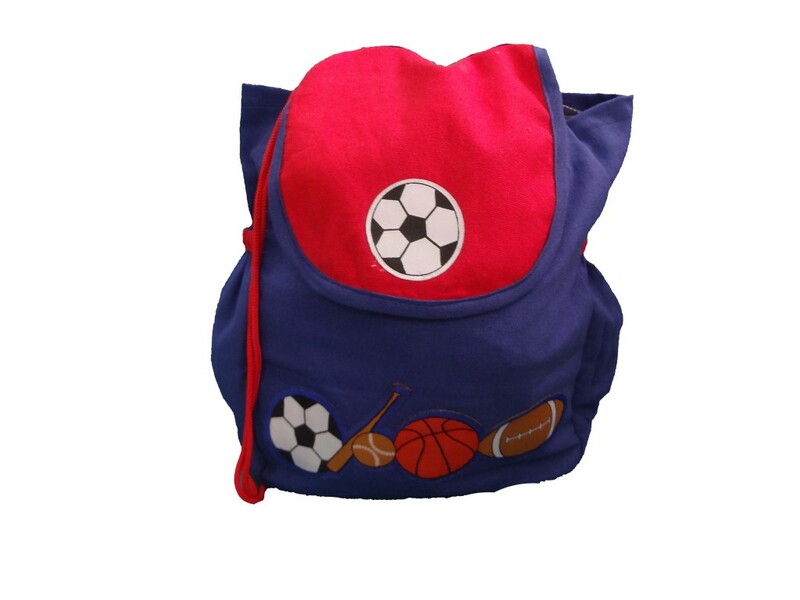 There are numerous makers that offer sports bags and they usually offer differences in designs. We could choose bags produced by good manufacturers, such as Adidas, Nike, Under Armour, ASICS and Mizuno. These are brands that we should consider and look more closely. Nike is definitely a big name in sports accessories market and there are many different bags that the company is offering. We should consider style and size of the bag and we should know specific things that we are looking for. There should be more space for us to hold equipments and there are tons of choices we can consider. Alternatively, we could shop at popular online websites, since we can easily browse and choose models that we like most. Previous How We Could Make A Difference By Doing Simple Things?